Directions: North on US 231 (North Parkway), In the middle of Hazel Green take a right on Joe Quick Road, go about 4 miles till it T’s into Butler Road, take a left on Buler Rd, about a 1/2 mile on the right. 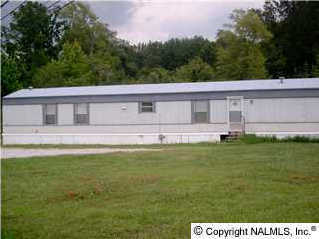 Please, send me more information on this property: MLS# 283441 – $109,000 – 2137 Butler Road, New Market, AL 35761. I would like to schedule a private showing for this property: MLS# 283441 – $109,000 – 2137 Butler Road, New Market, AL 35761.